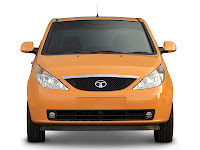 Indica Vista is a hatchback automobile series manufactured by Tata Motors in India and is also considered India's first developed passenger car. 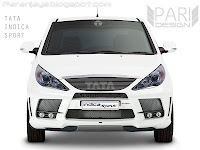 I came up with the idea to facelift its current version by a sport looking front facelift. So, I replaced the old headlights by the Hyundai sonata. Then the horizontal grill by placing unusual TATA logo. The front bumper has large front vents. And obvious the white body colour. Apart from above changes there are other slight changes. 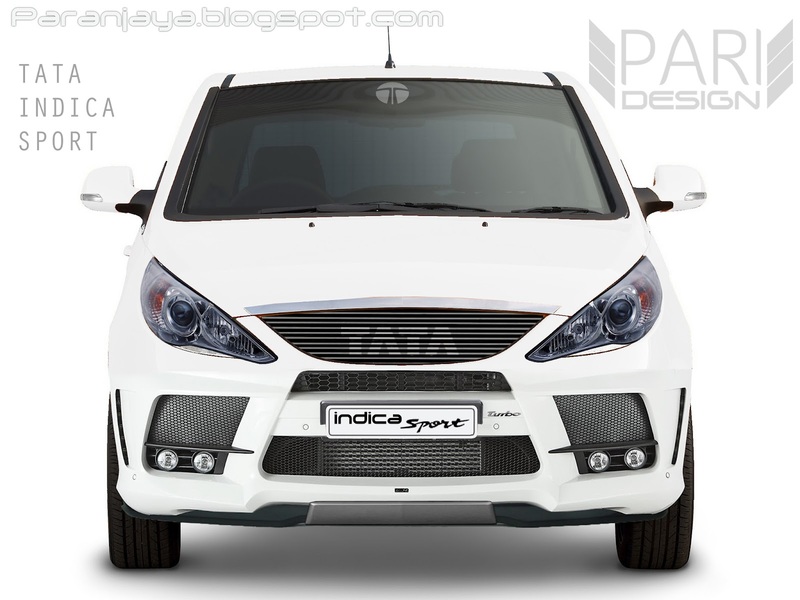 Indica Vista in a new sporty avatar.Its now a complete car with great looks,powerful engine and modish interior and exterior. who modified it may i know how to me facelift or its available in the market.